Yodogawa Technique is participating in Yambaru Art Festival this year again. 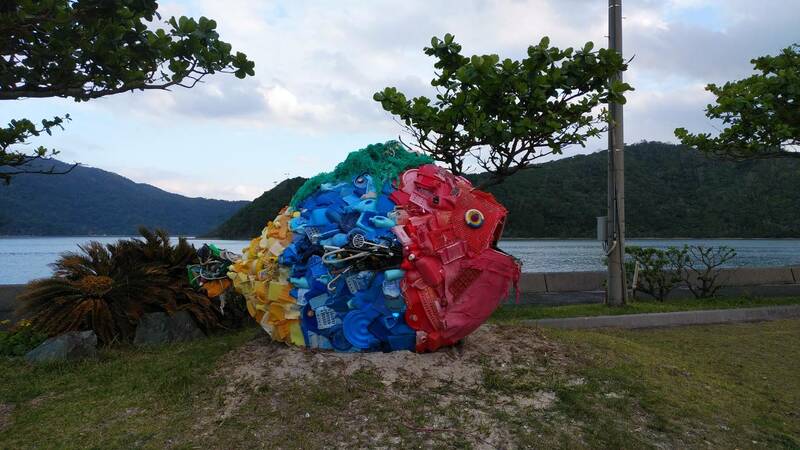 The artist's latest work titled "Yambaru Ogomiuo" (large garbage based fish in Yambaru) is being exhibited at the venue until 20th of January 2018. Do come to visit the festival!